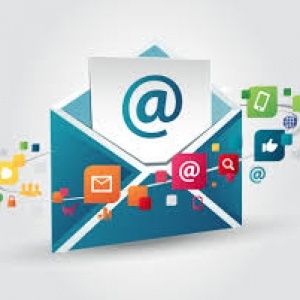 Email marketing - Amazing assistance! Working in a virtual environment for almost 30 years, very seldom we find professionals so cheerful, committed and dynamic as Lucia has shown. Thank you, Lucia, for your amazing assistance. We will contact you again for sure.